Legendary Russian Pianists, Part IX - In this episode of My Music w/ Dr. Mark Malkovich, Dr. Malkovich continues his series on the recordings of Legendary Russian Pianists. For more information on this recording please CLICK HERE. Take Me Out To The Ball Game - In this episode of Conducting Conversations w/ Mike Maino, Mike talks with the Pawtucket Red Sox VP of Marketing Mike Gwynn about the upcoming season and they play music from the Boston Pops very popular Red Sox Album. For more information on the Paw Sox please CLICK HERE. 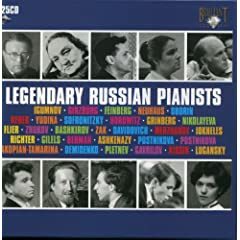 Legendary Russian Pianists, Part VIII - In this episode of My Music w/ Dr. Mark Malkovich, Dr. Malkovich continues his series on the recordings of Legendary Russian Pianists. For more information on this recording please CLICK HERE. VMA Arts & Cultural Center - In this episode of Conducting Conversations w/ Mike Maino, Mike talks with VMA General Manager Stephen Habl about upcoming performances and future plans for VMA in Providence. Legendary Russian Pianists, Part VII - In this episode of My Music w/ Dr. Mark Malkovich, Dr. Malkovich continues his series on the recordings of Legendary Russian Pianists. For more information on this recording please CLICK HERE. The Luck of the Irish - In this episode of Conducting Conversations w/ Mike Maino, Mike has some help from regular co-hosts Eddie Dillon and Aoife Clancy as they help celebrate St. Patricks Day with some Irish favorites! Legendary Russian Pianists, Part VI - In this episode of My Music w/ Dr. Mark Malkovich, Dr. Malkovich continues his series on the recordings of Legendary Russian Pianists. For more information on this recording please CLICK HERE. 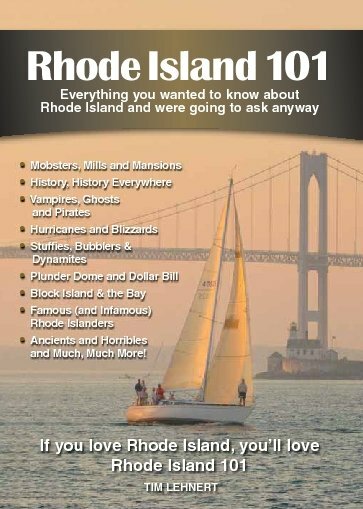 Rhode Island 101 - In this episode of Conducting Conversations w/ Mike Maino, Mike talks with writer Tim Lehnert of the number one best selling local title "Rhode Island 101." Listen as they discuss local Rhode Island and play music related to the area. 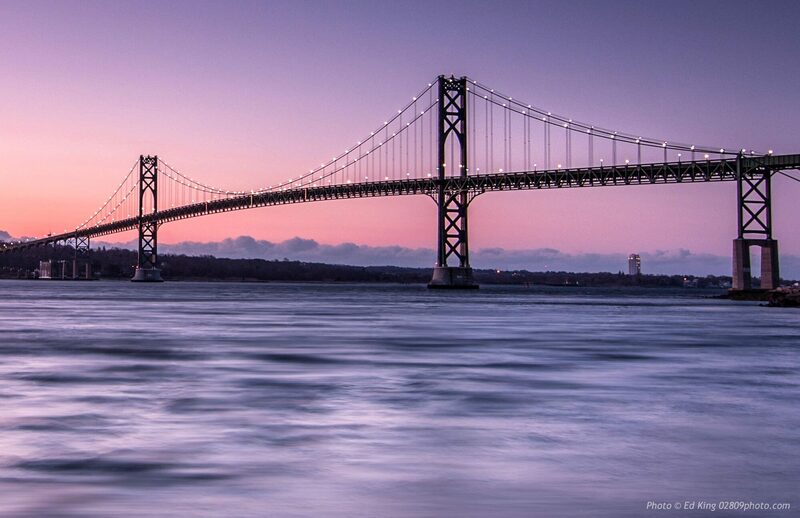 For more information on Rhode Island 101 and Tim please visit CLICK HERE.